Two years ago I started Paws For Beer from my love of travel, beer and my dog Boomer. It’s funny how things can change in two years. Two years ago I was making a good income, had 280 hours of vacation, 7 paid holidays and one dog. Last year the company I worked for went out of business. I was fortunate enough to find work but my income is almost cut in half, I have 20 hours of vacation for the year, no paid holidays and now two dogs. Needless to say it has been a challenging change. A change that I guess will make me more appreciative of my time off. It will require much more planning as I will have to take in to consideration not getting paid for most of the hours I am taking off (which luckily I am allowed to take non-paid hours off). I will also have to start travel hacking more as I do not have the luxury of being stupid with my money anymore. I will be gathering hotel points, camping a lot more, figuring out the confusing world of air miles and driving at a slower speed to save on gas. I’m pretty sure the last one will be the hardest. I blame the many years of watching NASCAR on my lead foot. So far I have only one trip planned for this year, which I am taking in April. Usually I start planning in October the year prior and have everything confirmed by January. Oddly enough I have never planned a trip so close to my departure before as I have this year. Although I will admit that I cheated a little with the planning aspect as the trip I am taking is half of the trip I was going to take last fall before I lost my job and ended up not going. For our April trip Boomer and I will be headed to Southern Utah. In 2013 we visited the west side of Southern Utah and now it is time to explore the east side. We will also be skimming the boarder of Colorado. Colorado will be a new state for both Boomer and I. We will also be popping into Arizona briefly for a day or two. Arizona will be a new state for Boomer, so he will be ticking off the new states this year from his list of states he has visited! Buddy, My little gray faced love bug! I have decided to leave Buddy home for this trip. When I first started traveling with Boomer I took Boomer on a test weekend trip to see how well he would do in the car over a period of days. Unfortunately I do not have the extra money to test run Buddy. 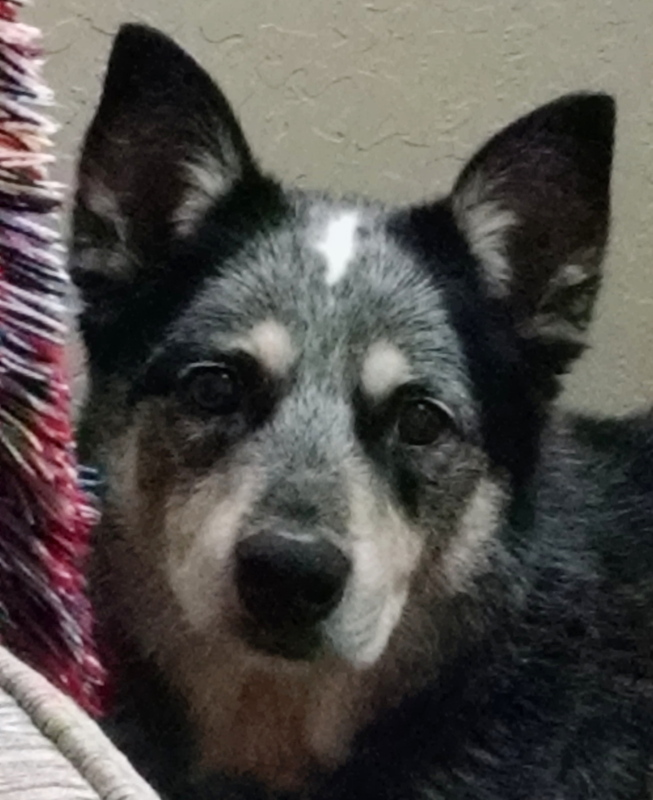 Buddy is 12.5 years old and not being able to test him out first, I fear a week long trip in the car would be overwhelming for him… and honestly myself. Managing one dog as a solo traveler is a lot – two I can only imagine could equal madness. And let’s be honest taking photographs while holding on to Boomer’s leash is hard enough but with the two of them would most likely be impossible. 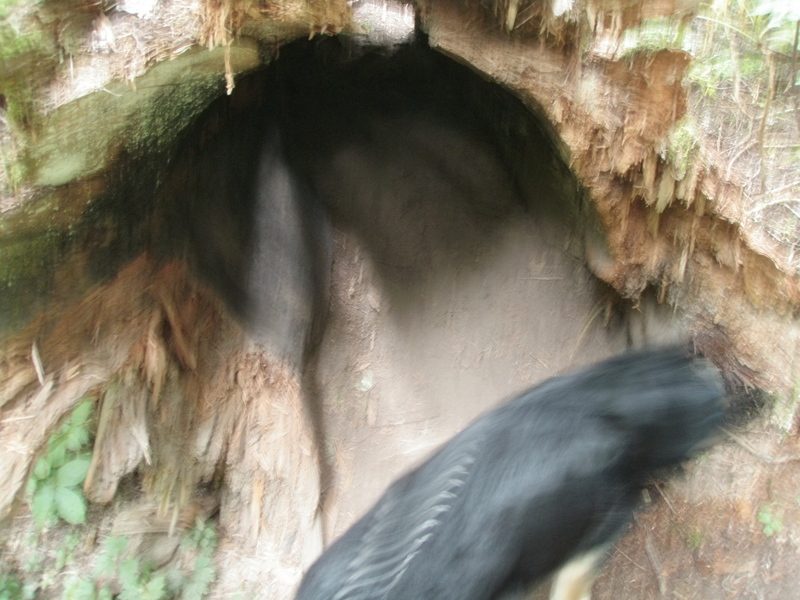 You’ve seen my blurry photos, just imagine how blurry they would be with two dogs pulling on me! If I can afford to I would like to take Buddy and Boomer on a shorter trip, possibly a day or two, to Montana or maybe Oregon. That way Buddy does not feel left out and gets to have some adventures in his old age. I will have to plan around not only my main job but also my second job, selling dog treats at my local Farmers’ Market. 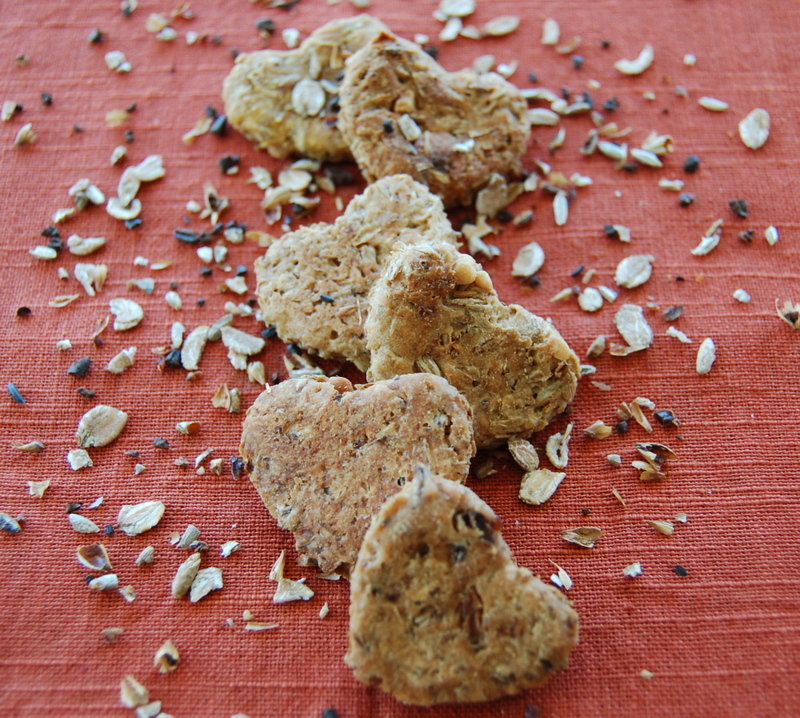 I started my business Barley Baked Goods last summer, selling spent barley grain dog biscuits. I got a late start last year so I am hopeful that this year I can build a good base with my customers by starting the season on time, which starts the first week of May. I look forward to getting through this year (and yeah I know it’s only March). I will continue to focus on traveling regardless of what happens. Travel is what makes me happy. And who knows maybe I’ll have to sell all my belongings and become nomadic with my two dogs 🙂 And hopefully Buddy does like long car rides! 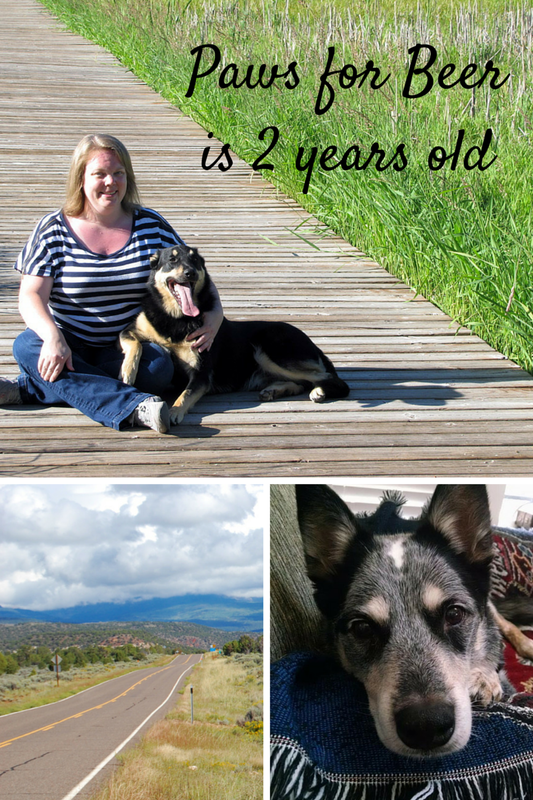 Happy blogiversary to you and the two pups!